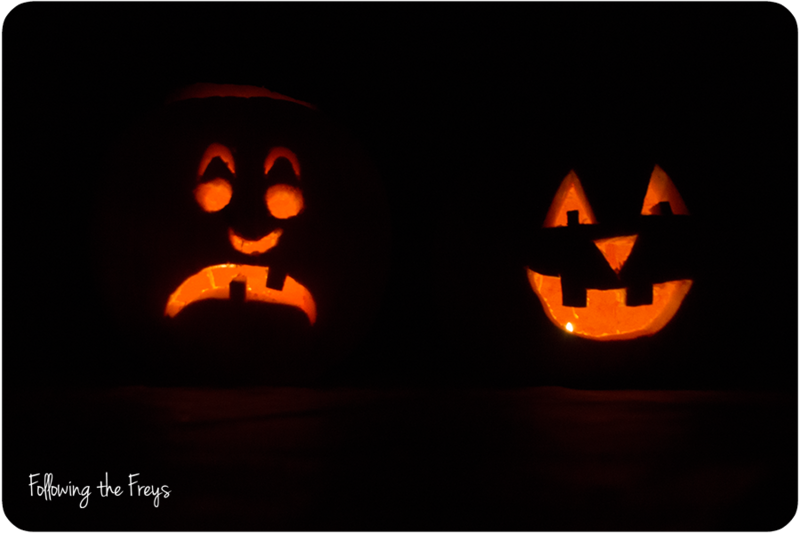 Happy Halloween (to those of you in the U.S. where it is celebrated, that is). 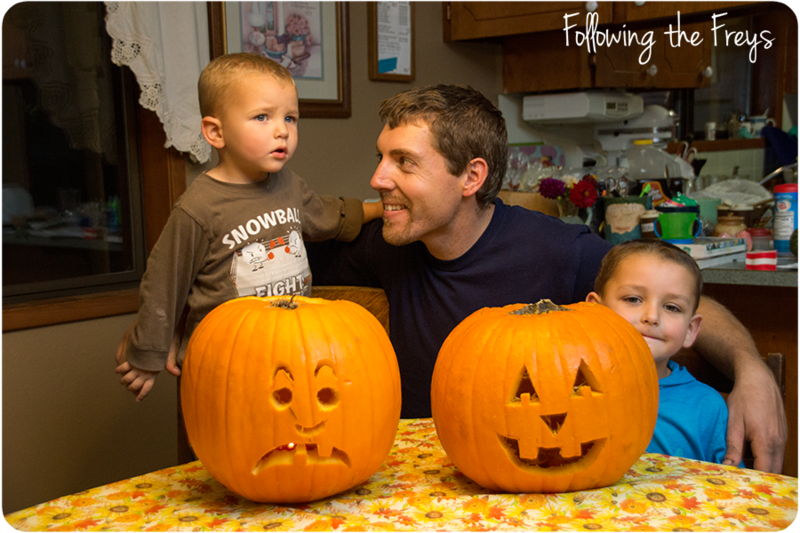 Greg actually remembers Halloween (a holiday that isn't celebrated in Papua New Guinea), and so he is very much looking forward to trick-or-treating tonight. 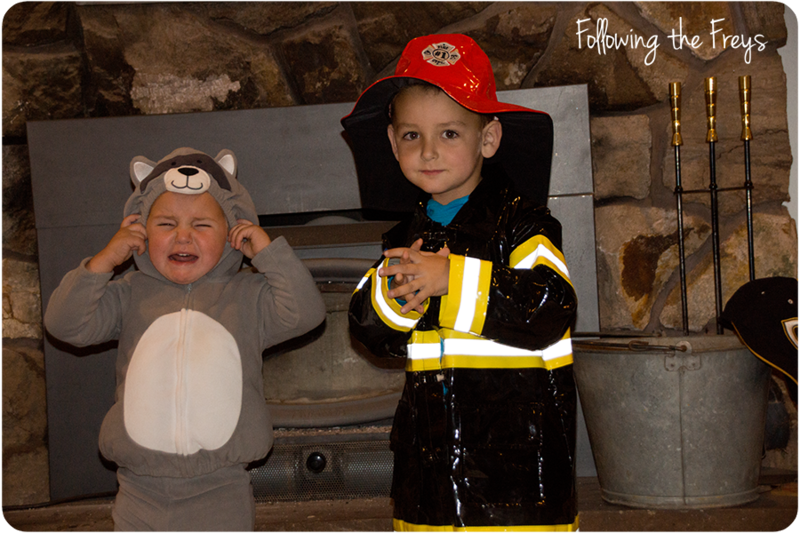 As you can see, our little raccoon is not as thrilled about his costume as big brother fireman is. I bet he'll warm up once he starts getting some candy though. In other news, we started digging up the dahlias this week. Brian driving the tractor with the digger behind. 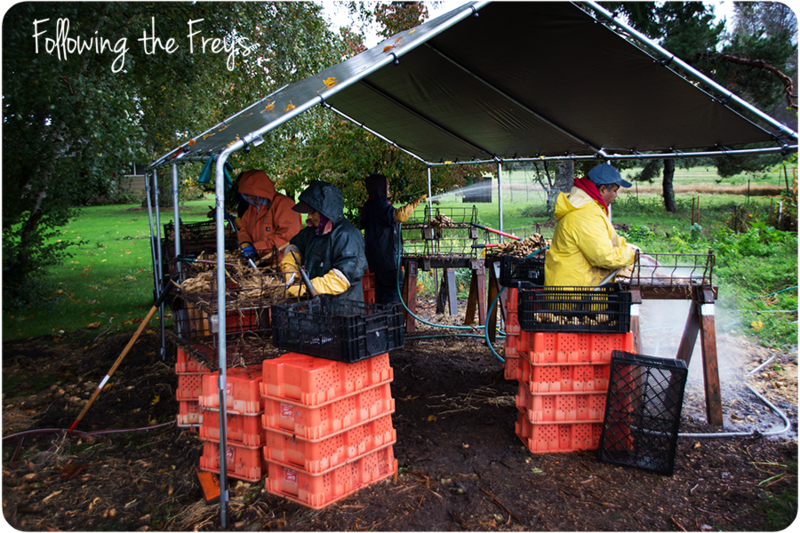 After the tubers are dug, they need to be washed - a wet, often very cold job. 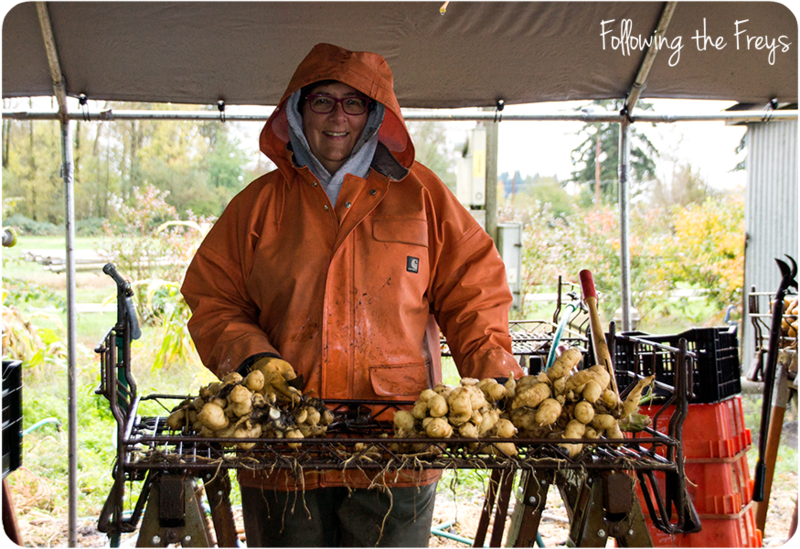 Here's the dahlia lady herself, hard at work. ...but I'm not off the hook entirely. 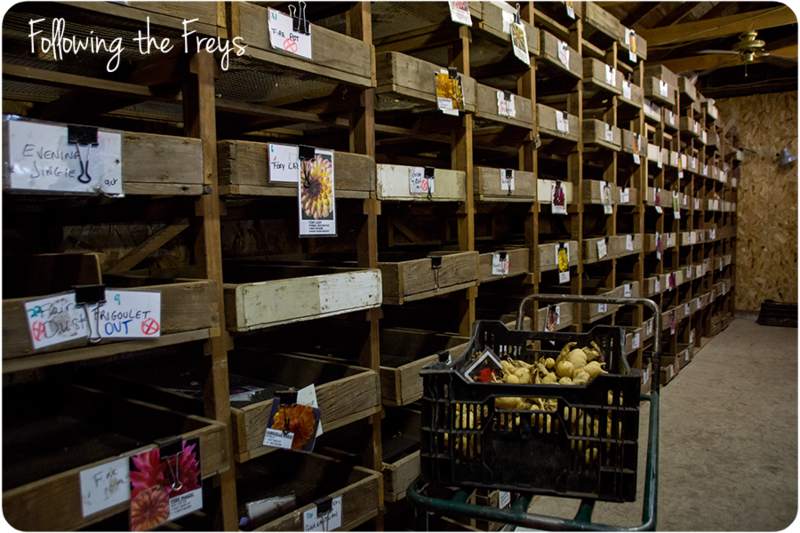 I've been working at the much drier and easier job of sorting the washed tubers into their respective boxes (over 200 varieties!) in the barn where they will spend the winter. And what do the boys do while we are working? They put on their boots and get muddy of course! 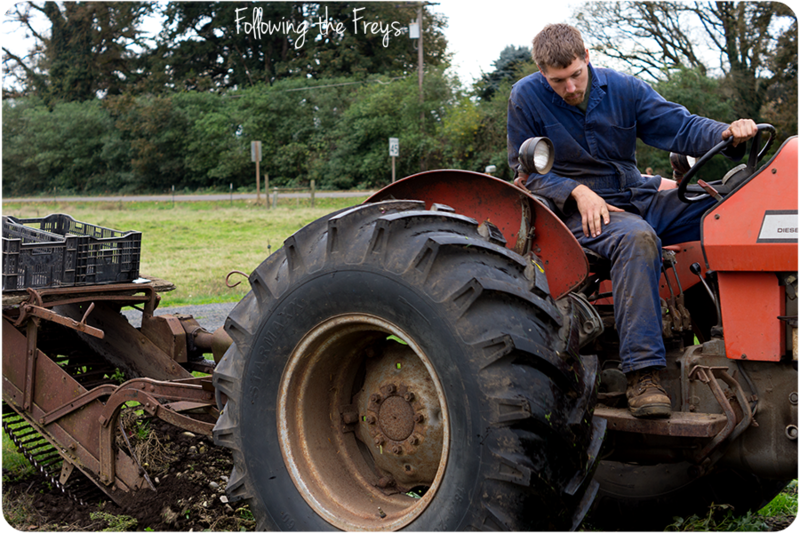 Greg had a blast following behind the tractor and gathering up all of the worms that we turned up. Caleb dutifully followed Greg around and copied whatever he did. 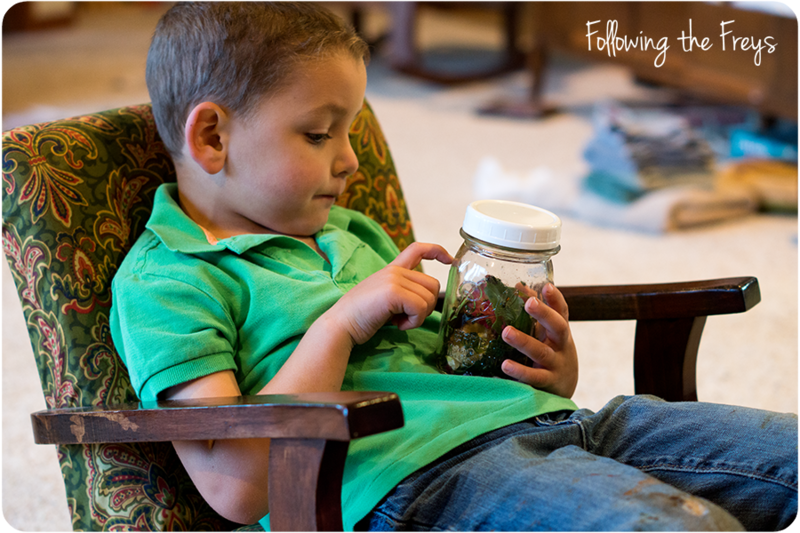 For the last week or two Greg has been collecting "raskol bugs" in this jar. 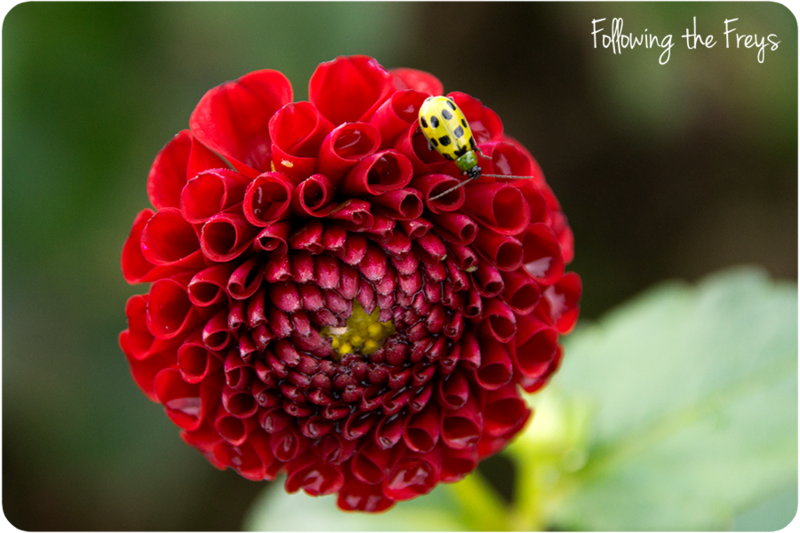 His favorite pastime has been to go down to where the dahlias are planted and to search for these little beetles. He's caught well over a hundred. I stopped counting. I made him empty out his jar one day because it was so full I couldn't put any new bugs in without five escaping. He took his empty jar out to the flowers and promptly caught 25 more. A "raskol bug" in it's native environment. 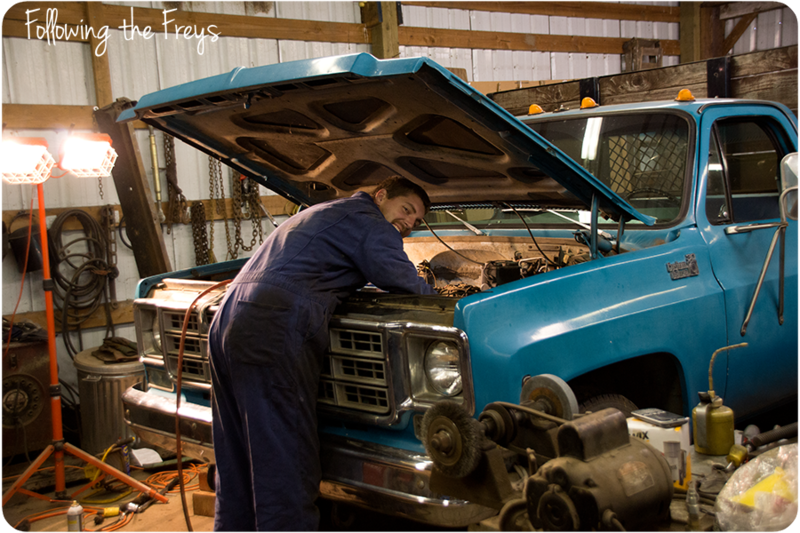 Brian has been spending almost every spare hour out in the shop trying to fix up his parents' flatbed truck. It has been a frustrating project and has taken much longer than he suspected. He says he'll finish today. Hopefully! Daddy invited the boys and I to come with him on an early-morning run to the parts store in town. Surprise! 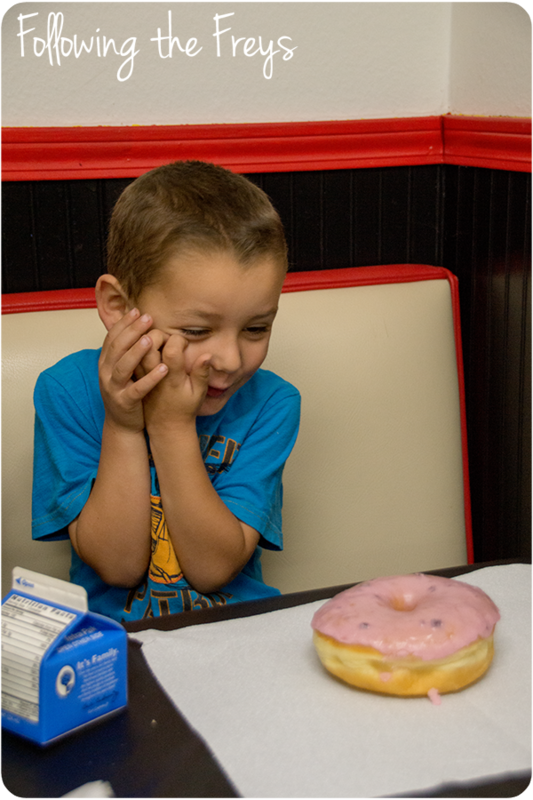 - it happens to be next to the local doughnut shop. The boys were very happy with their breakfast treat. 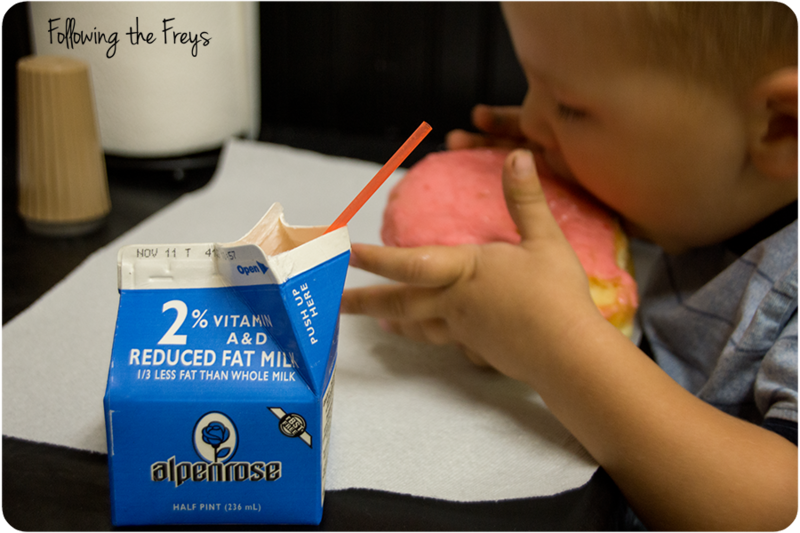 We had one of those "oh yeah, we have third-culture kids" moments when we realized that neither of our boys had any clue what the little cardboard milk carton contained or how to go about opening and drinking it. Still waiting on baby Frey. 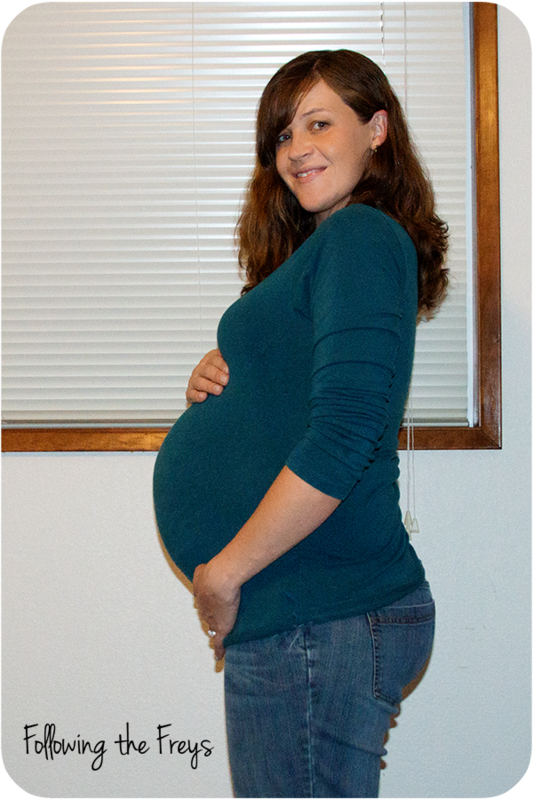 Here's a pic of me this morning at 39 weeks. I feel tired and very, well, stretched out, but otherwise fine. Maybe some news for you all next week? We shall shall see!